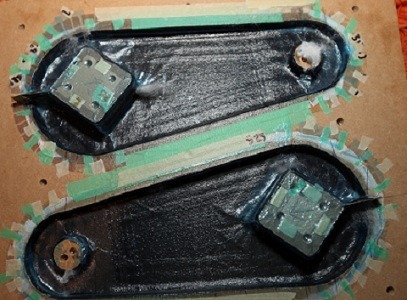 Clever Fox Projects Ltd specialises in composite engineering of marine and non-marine products. We also provide more general naval architecture support services such as stability analysis and component design and we are recognised by Maritime New Zealand to provide Design Approval for commercial vessels. Do you need a smarter, more cost effective laminate? Or would you like a lighter, stronger boat? We can provide laminate specifications to meet your priorities of cost, weight, strength and stiffness. With previous boat building experience as well as plenty of ocean miles, you will benefit from a more practical approach to composite design. Recent projects include 5m runabouts to 20m sailing yachts and sport fishers to carbon helicopters. Whether for a new boat or a retrofit to keep your existing yacht competitive, we can assist you with rudder, keel fin and associated hull structure. For those sailing offshore or who just need to keep their paperwork complete for insurance, we provide a design summary letter outlining the design standards and a statement of Fit For Purpose with every keel design. If you need a design review of your keel construction to participate in offshore racing please give us a call. Do you need a davit, swim platform or sun awning retrofitted to your boat? We have experience in composite and metal structures from simple carbon boarding ladders to lifting platforms for tourist vessels. We do not engage in yacht design in house but would be happy to introduce you to one of our many design partners. We do offer a range of naval architecture support services such as inclining experiments, stability analysis, weight studies and design reviews. 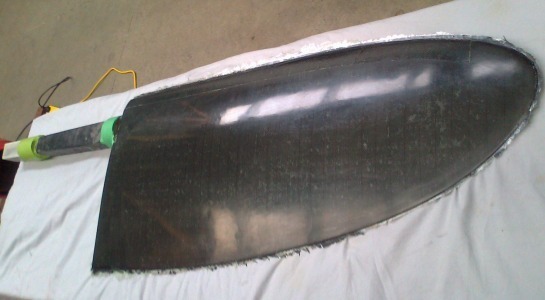 Much of the cost of boat building is locked in at the design stage. With careful laminate selection and special attention to construction details we can assist you to minimise the labour and material cost of your new boat. If you are a production builder you already know how critical it is for the design to consider the manufacturing process not just the final product. Let us assist you to design in all the efficiency you can from the outset. Many financial and operational gains can be made from adopting lean production processes. A small amount of effort in planning, pre-cutting or even kitset will return benefits in throughput, lead time and labour management. Please discuss with us your current production constraints and we will help you resolve them. Are you planning to use you vessel commercially in New Zealand? All vessels entering Safe Ship Management for the first time need design approval and construction survey. If you already have a design and are ready to get underway with design approval or if you are not familiar with the process and need some direction, please give me a call. 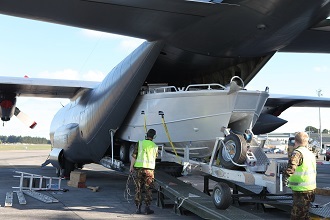 Clever Fox Projects in association with SGS Ltd completed a comprehensive design review of this New Zealand Defence Force 9.3m Response Catamaran. Designed by Coast Design Naval Architecture this vessel is able to be deployed anywhere in the world after a natural disaster to assist in clearing a harbour for larger aid ships or to help directly in the search and recovery operations. 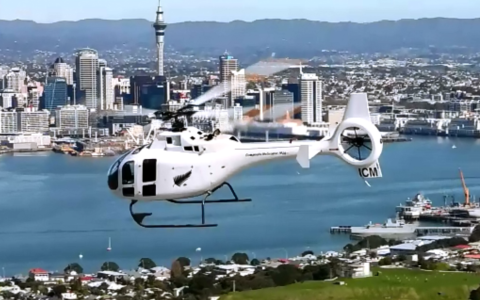 Clever Fox Projects did not only assess the vessel structure for standard navigating stresses and strains but also for deployment from a larger New Zealand Navy ship and transportation by the New Zealand Air Force. 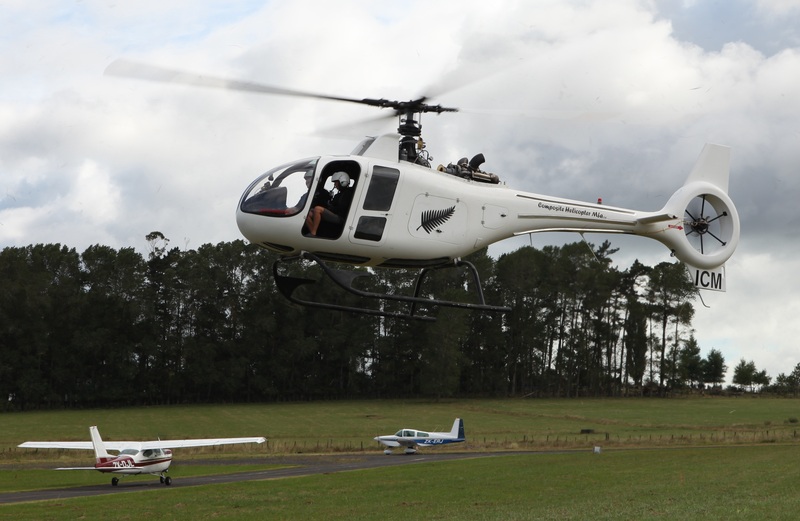 Clever Fox Projects has been heavily involved in the design and production of Composite Helicopter Mfg.’s 4-6 seat carbon fiber helicopter. We have provided the structural engineering for the composite fuselage, blades & other composite components while also providing analysis of the various non-composite components. 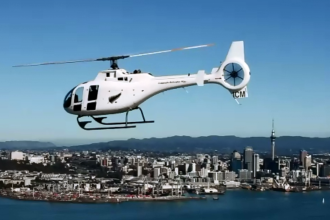 We are still involved with the on going development of the helicopter and are also actively involved in the production systems. 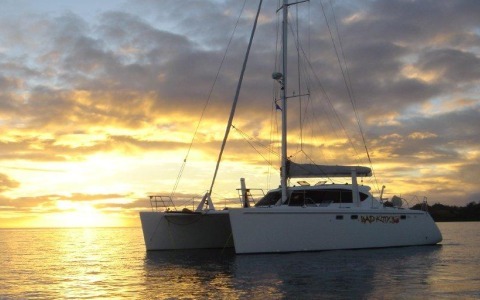 ‘Bad Kitty’ is a 13m sailing catamaran and an on-going personal project for Clever Fox Projects. Clever Fox Projects’ Director Nina Heatley completed design of the general arrangement and all structural components while the hull form was designed by Malcolm Tennant. Since launching in 2006 we have had a continuous involvement with her on-going developments that not only allowed us to engineer various components but also build them ourselves to maintain our practical experience. These modifications include a stern extension, carbon fibre composite rudders, carbon fibre composite steering arms and the much revered carbon fibre composite boarding ladder just to name a few.